If you are thinking about ways to make a residential or commercial property more accessible for those with limited mobility, it’s likely that both ramps and lifts have crossed your mind as potential solutions. If you’re weighing up the pros and cons of each, here’s three reasons why we recommend limited mobility lifts by Easy Living Home Elevators. If you’re looking to make an existing building more accessible, it’s likely that space will be at a premium. A major disadvantage to ramps is the amount of space they take up, which can spoil the aesthetic of the area and make things feel more crowded – especially in a busy, public space. 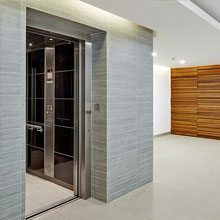 By contrast, We at Easy Living Home Elevators believe the elevator should fit the building and not the other way round. The lifts offered by Easy Living Home Elevators require relatively little room or footprint – just the amount of space taken up by the lift car and the shaft. You don’t even need to allocate additional space for a machine room – this is designed creatively and flexibly as a self contained control cabinet reducing the lift area requirements and optimising building space. Alternatively our low rise platform lifts and wheelchair stairlifts have the motor built into the platform. It might seem like a subtle difference, but only Easy Living Home Elevators can offer true flexibility across minimal pit and head room, décor, shaft size and finish. 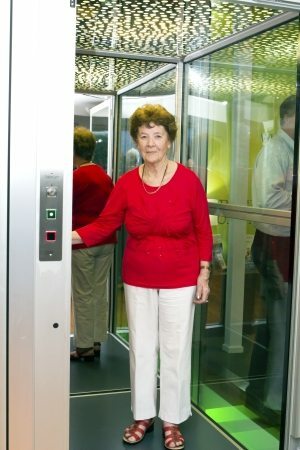 One of the best things about customisable limited mobility lifts from Easy Living Home Elevators is that there are hundreds of designs on offer – which means you’re sure to find a lift that suits your space. Whether you go for a modern glass aesthetic or a lift in a glass tower or something more traditional, there is an option for everyone. 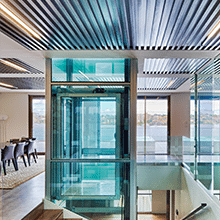 Unlike ramps, which don’t offer much opportunity for customisation, your elevator can be designed to either blend in or stand out – whatever best suits your space. In terms of functionality, one major problem with ramps is that you still need to be able to move somewhat to get up and down. In comparison, an Easy Living Home Elevator can transport you between floors with the simple touch of a button, so there is no need to struggle with wheelchairs or crutches on an incline. 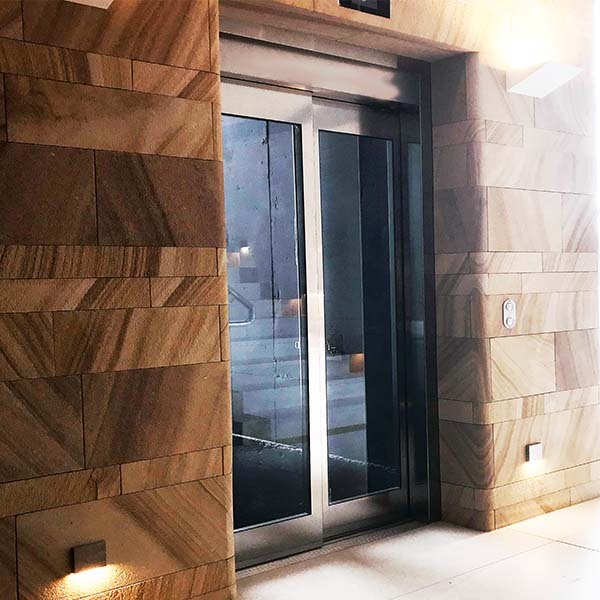 So whether you’re into the elegance of our glass lift towers or our award winning Easy Step platform lifts that convert from steps to a lift, then back again, you owe it to yourself to explore an Easy Living solution first. Contact the team at Easy Living Home Elevators today to find out more about our range of limited mobility solutions.